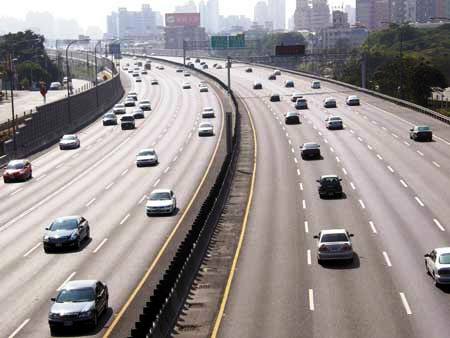 The National Highways Authority of India, NHAI, has issued Letter of Award - LOA for development of NH-8 (Delhi – Jaipur Highway) in the State of Haryana on Hybrid Annuity Mode. Development of this section of Dwarka Expressway will ensure seamless and safe movement of traffic between Delhi-Gurgaon and help in decongestion of existing Delhi-Gurugaon Expressway. This involves six-laning and strengthening of two separate sections of about nine and 13 kilometers of NH-248A in Gurugram at a cost of Rs 1255.77 crore. The project comprises four minor bridges, a flyover and five FOBs. This stretch of Gurgaon –Sohna road will ultimately provide alternative connectivity of NH-8 to KMP Expressway and also help in decongestion of Delhi-Mumbai Corridor and enhance the efficiency of this stretch.